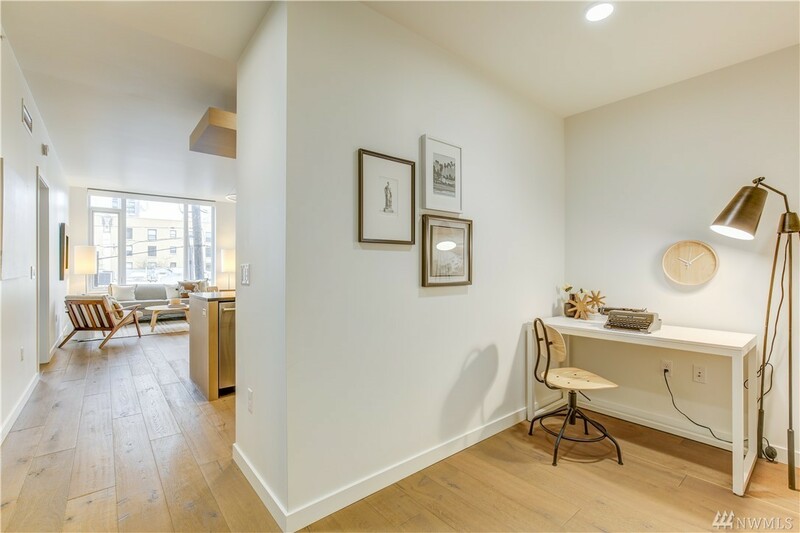 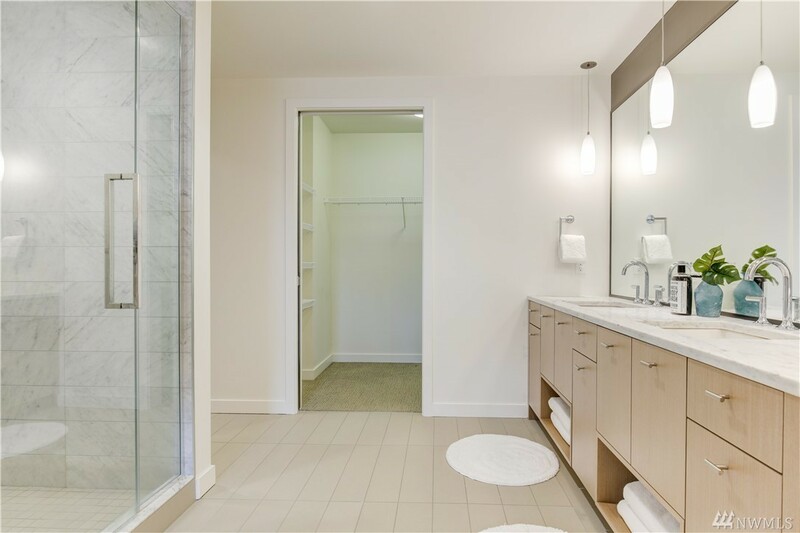 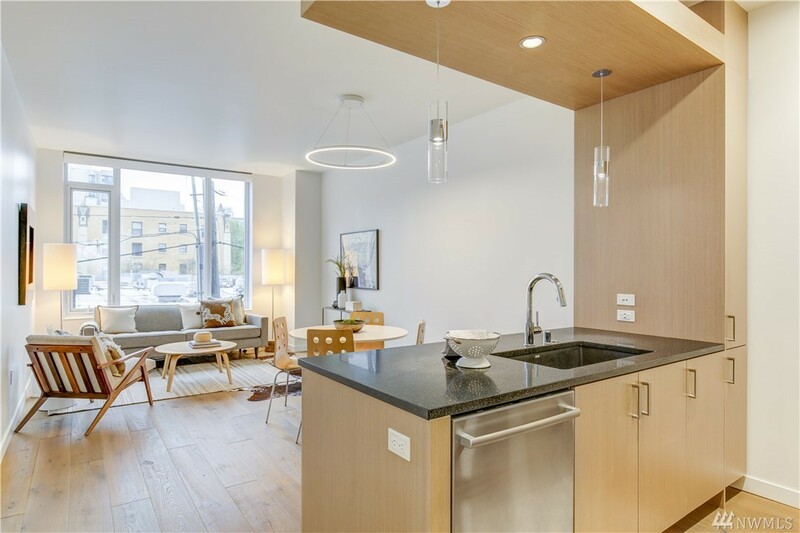 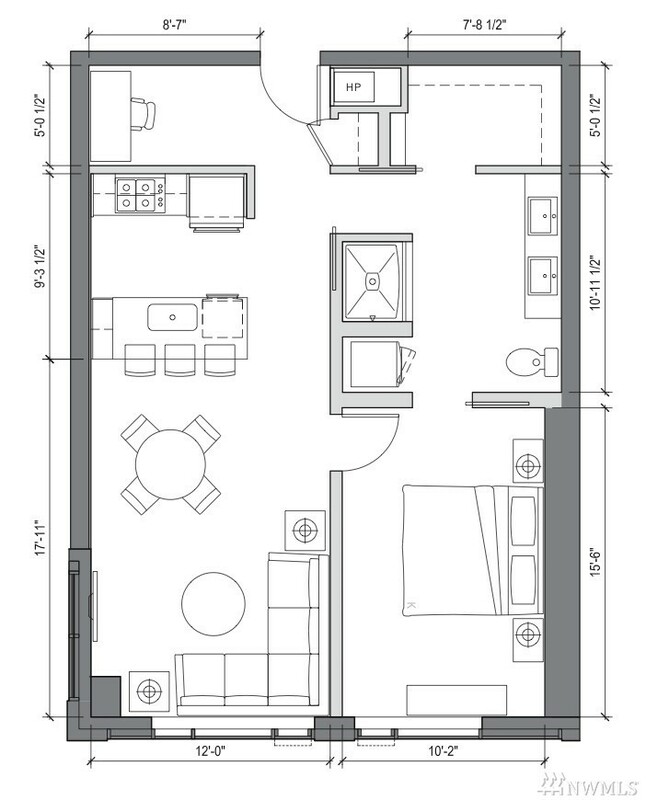 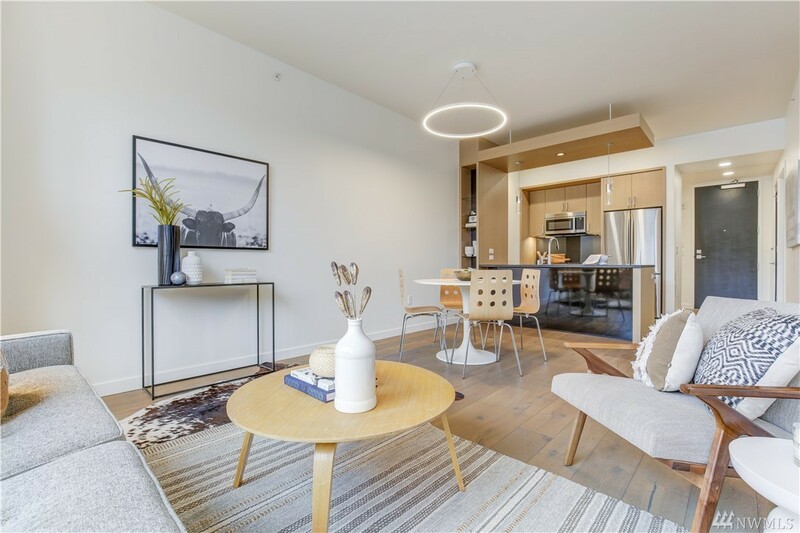 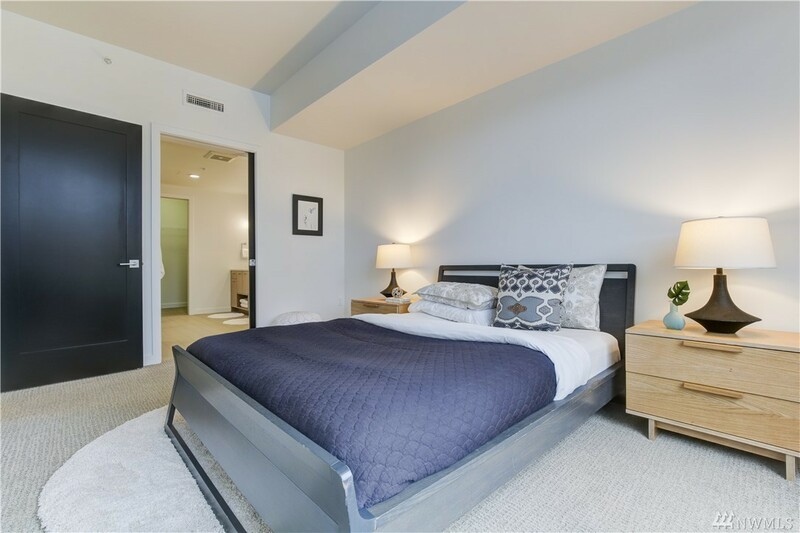 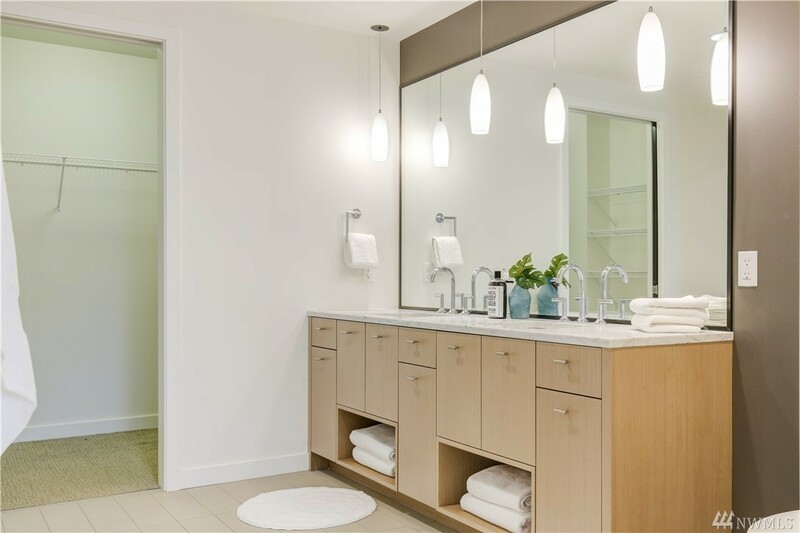 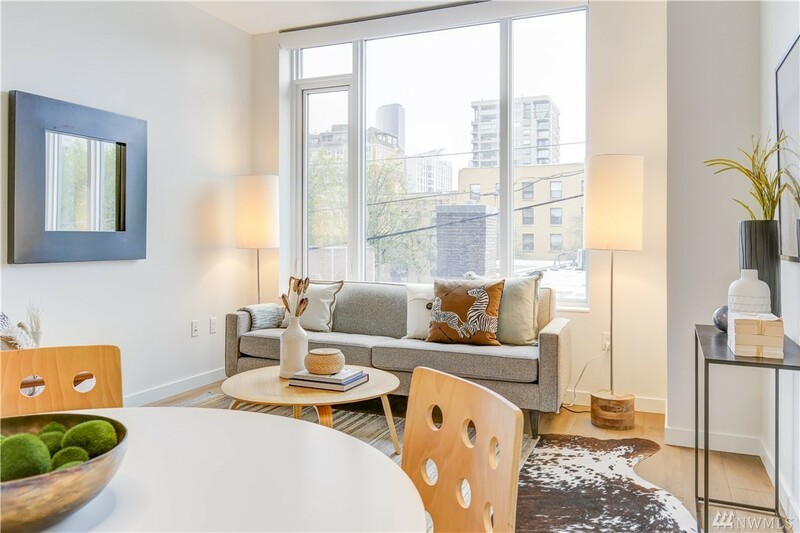 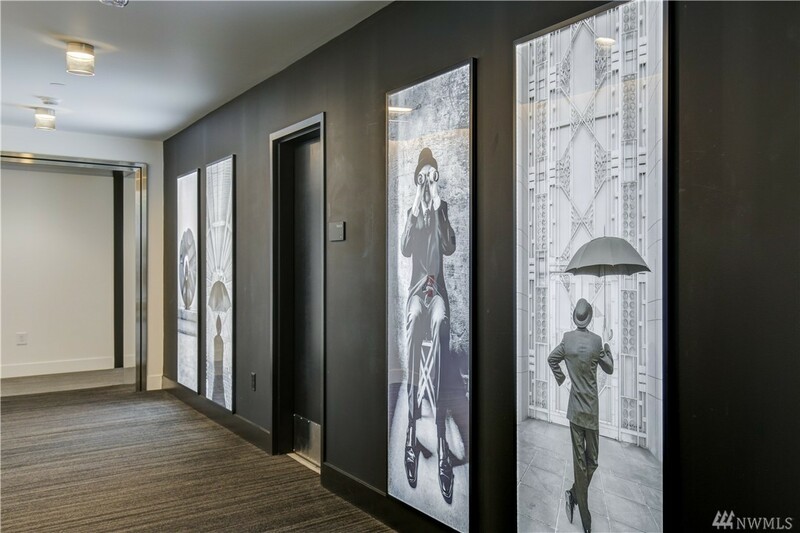 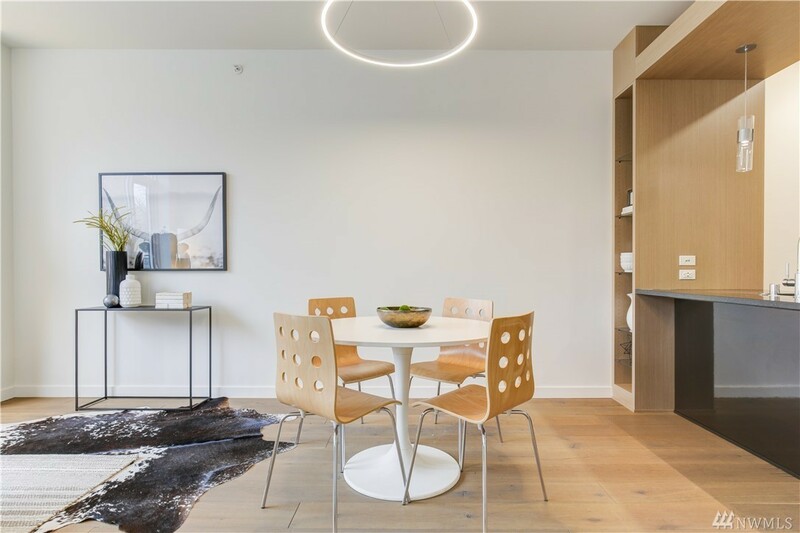 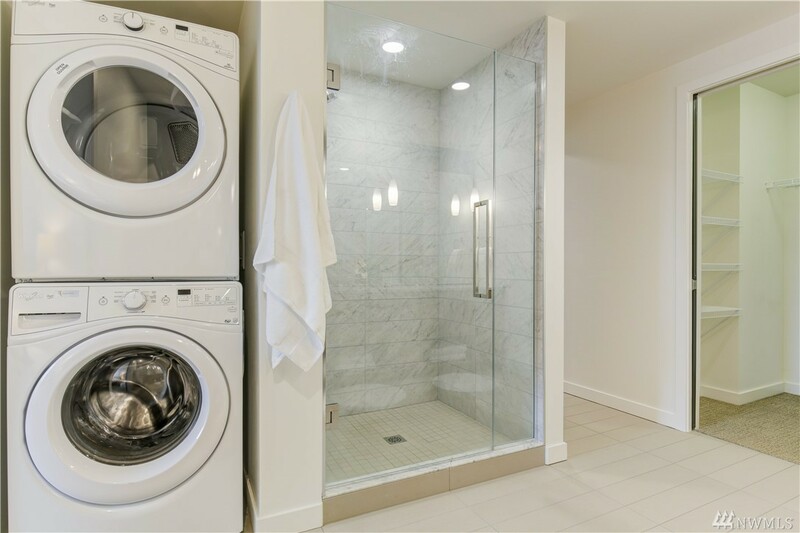 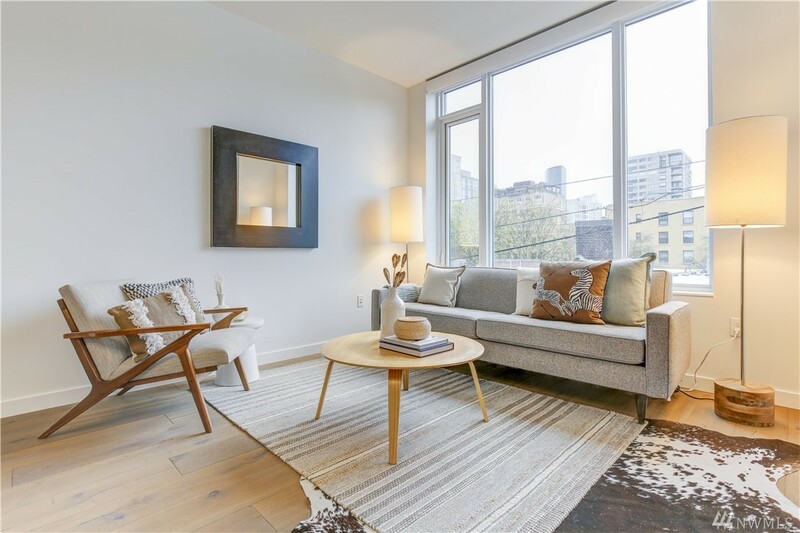 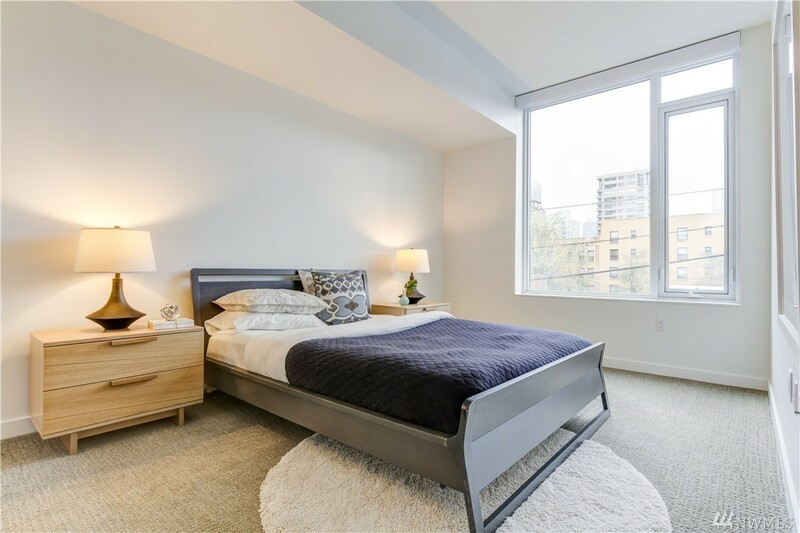 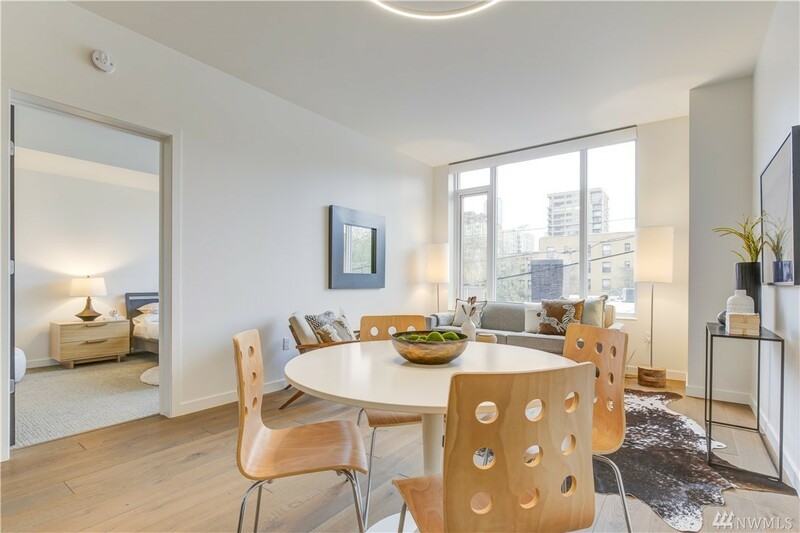 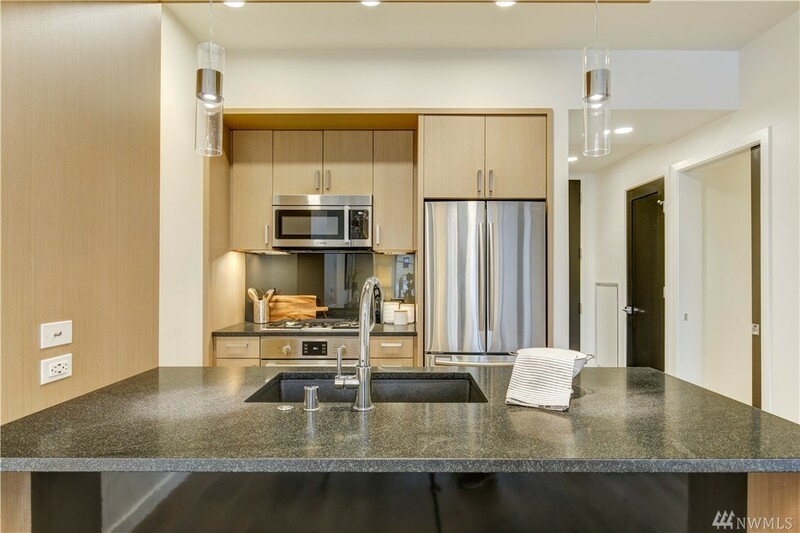 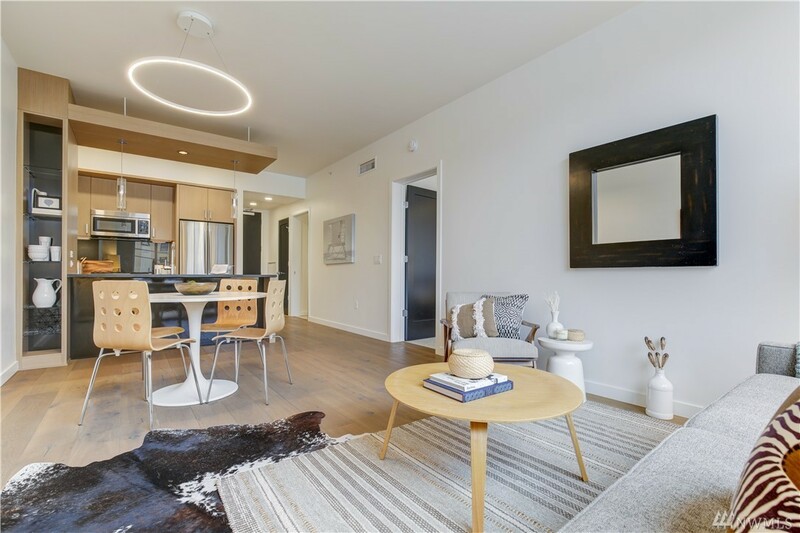 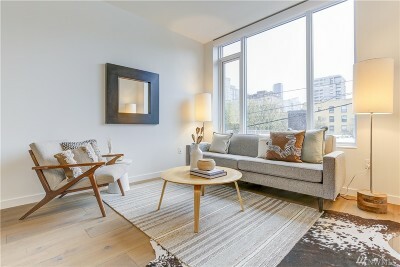 Incredible opportunity to own a large one bedroom plus den at Luma Condos! 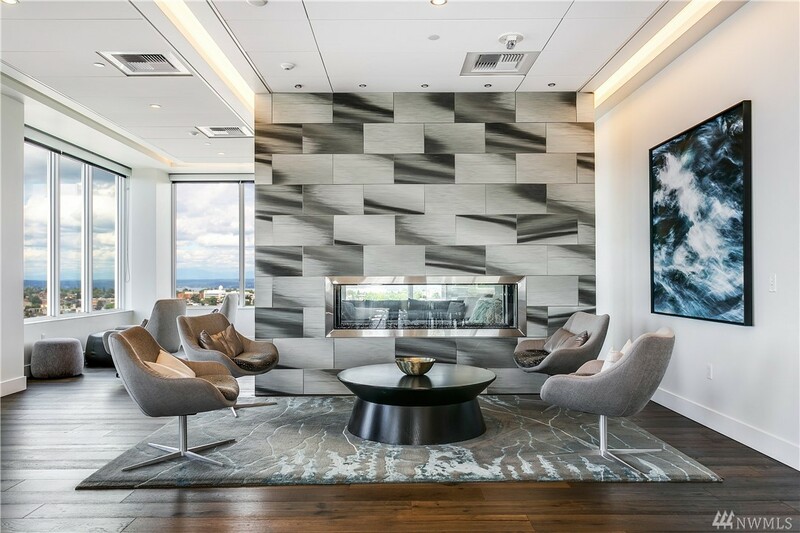 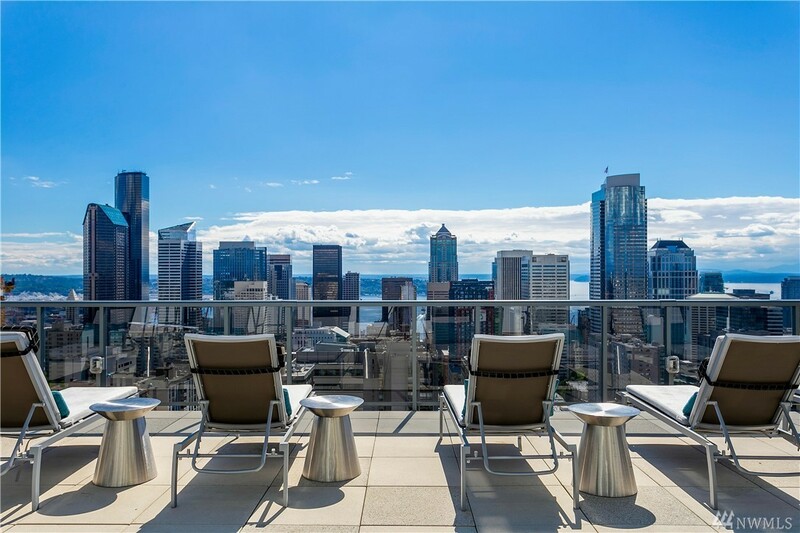 It's not a view home, but itâs at a price that canât be beat in First Hill's newest concrete/steel high rise. 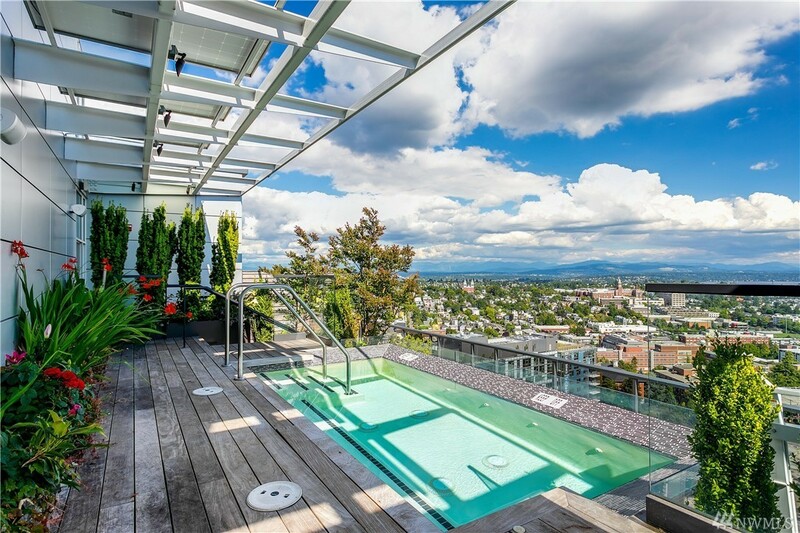 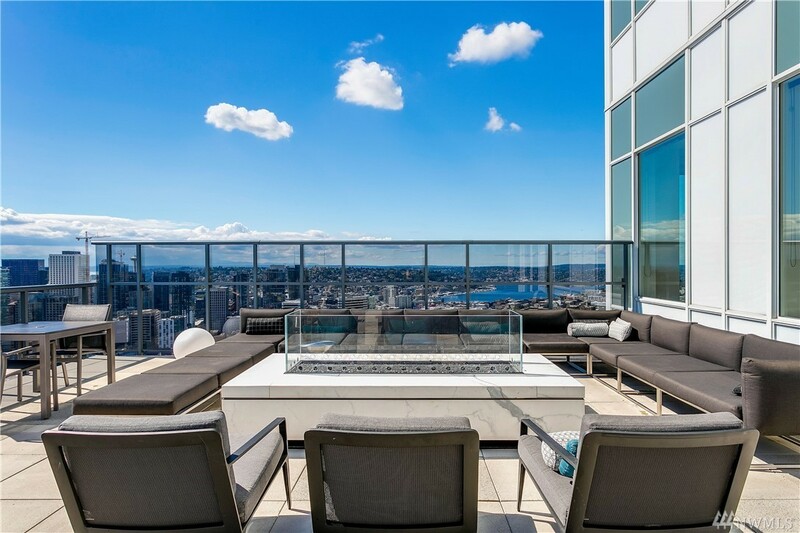 9ft ceilings, luxury view rooftop with expansive terrace, jetted pool, club lounge and private dining room. 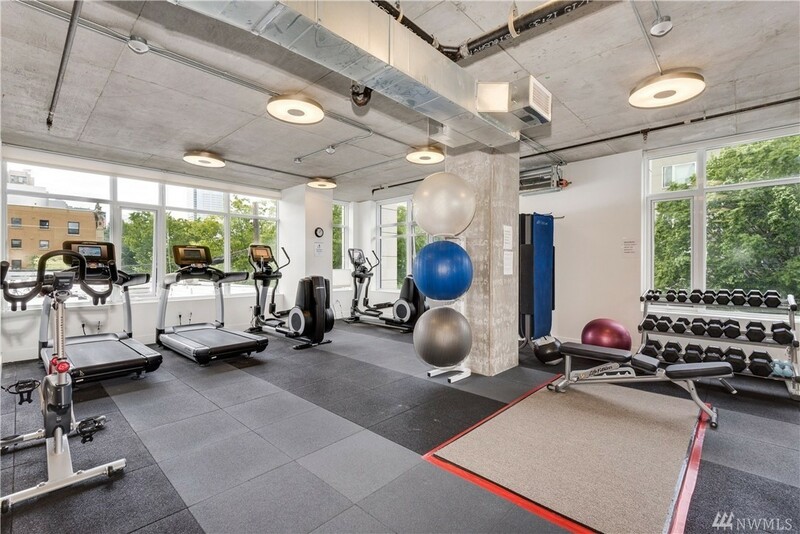 Plus concierge, fitness center and pet lounge. 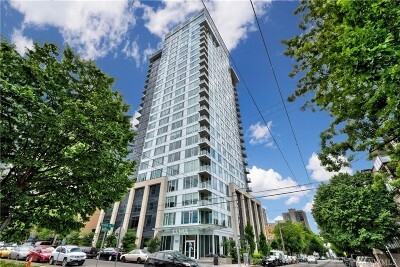 The neighborhood is incredible! 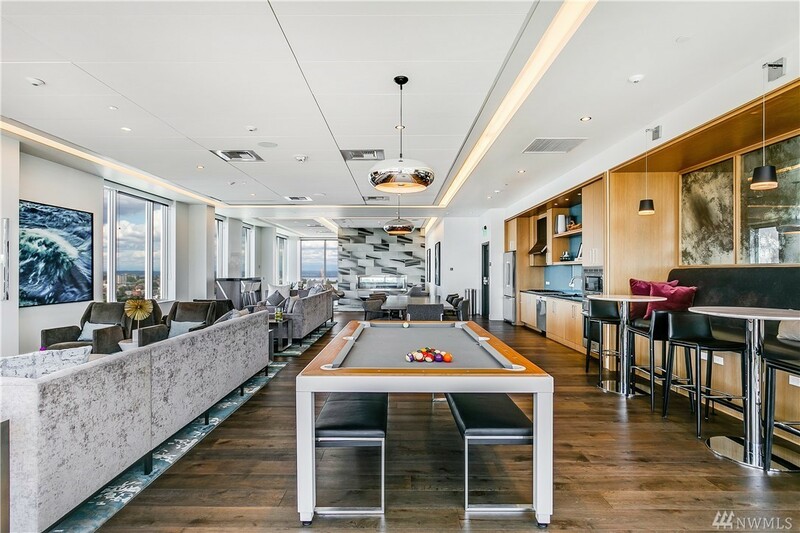 The hippest bars, restaurants, cafes and music. Close to light rail/freeway. 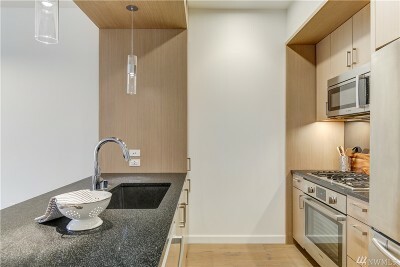 New Whole Foods Market a block away. 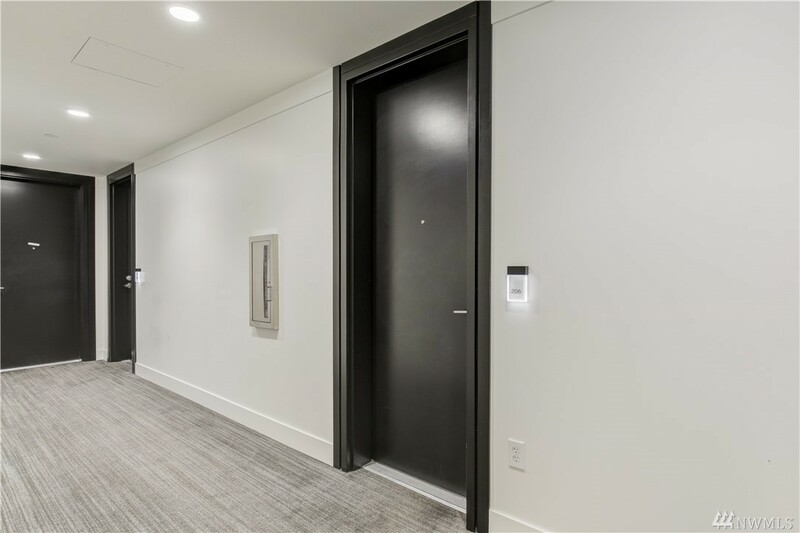 Walkscore 99.